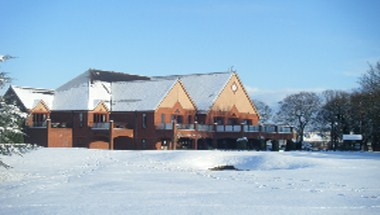 Doncaster Golf Club, located in a tranquil setting, is definitely a unique venue. 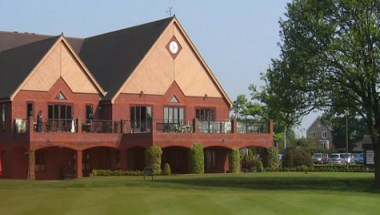 With its excellent facilities, it caters for weddings, christenings, parties and celebrations of all kinds. It is a favorite among the wedding planners. 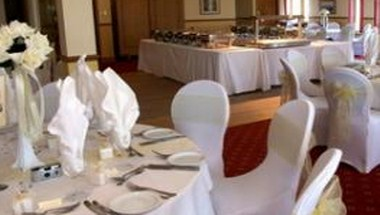 The reception room at the venue can comfortably accommodate up to 120 and is perfect for any event. 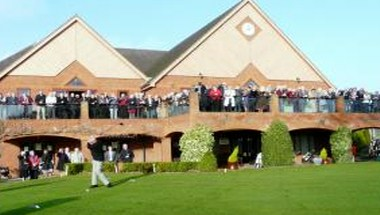 We have a wide range of services to support your events in the best possible ways. 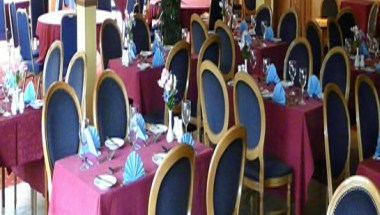 We are sure to make your event a memorable one.